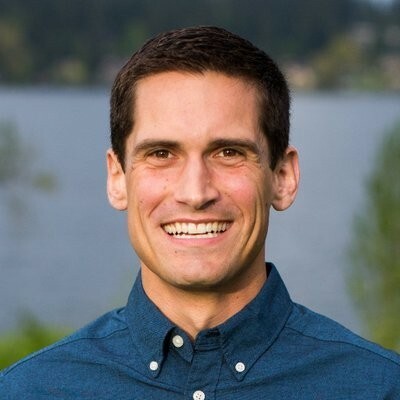 Author, speaker, and mentor figure, Ben Malcolmson has been the Special Assistant to Coach Pete Carroll for the Seattle Seahawks for the past eight years. He first met Coach Carroll when he was a newspaper reporter for USC's Daily Trojan and then, three years later, accidentally earned a roster spot as wide receiver on the 2006 Rose Bowl Champion football team. After his one fairytale season ended, he became Director of Online Media for USC Football, where he created and managed the groundbreaking online presence for the Trojans as well as PeteCarroll.com and was a contributing writer for Sports Illustrated, The Associated Press, USA Today, and The Dallas Morning News. Ben currently shares his unfathomable story to churches, youth groups, businesses, schools, and anyone else who desires to be inspired to discover their purpose.